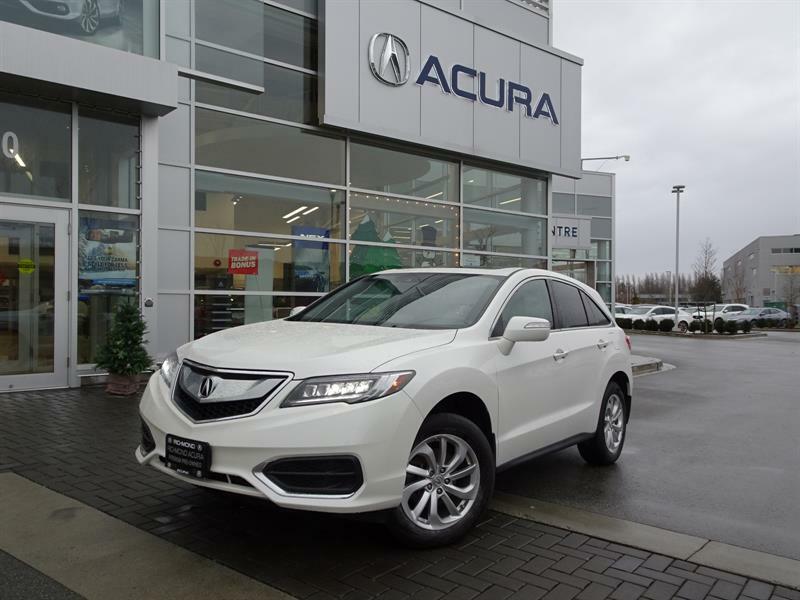 Richmond Acura has an impressive selection of quality pre-owned vehicles in promotion, offered at a fraction of their original price. 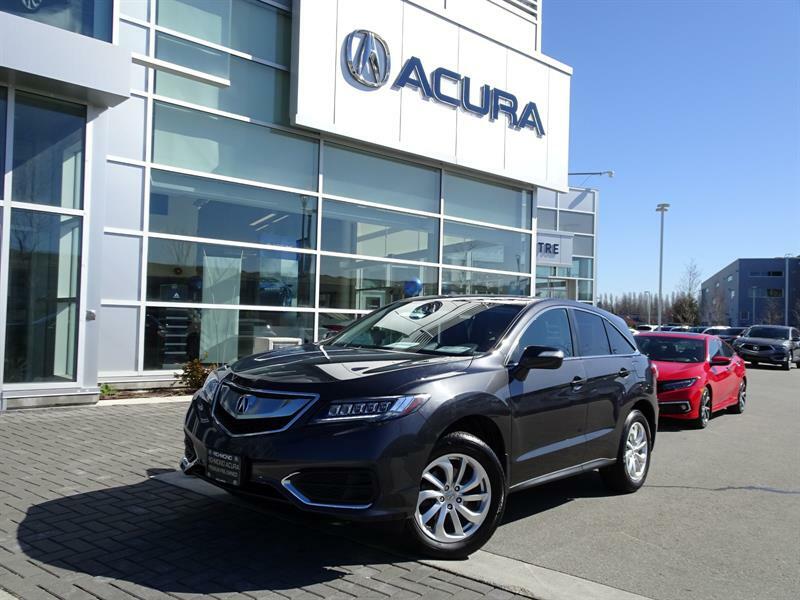 There is simply nowhere else you will find such an incredible selection of pre-owned Acuras on promotion in Richmond and the Vancouver area, as right here at Richmond Acura! 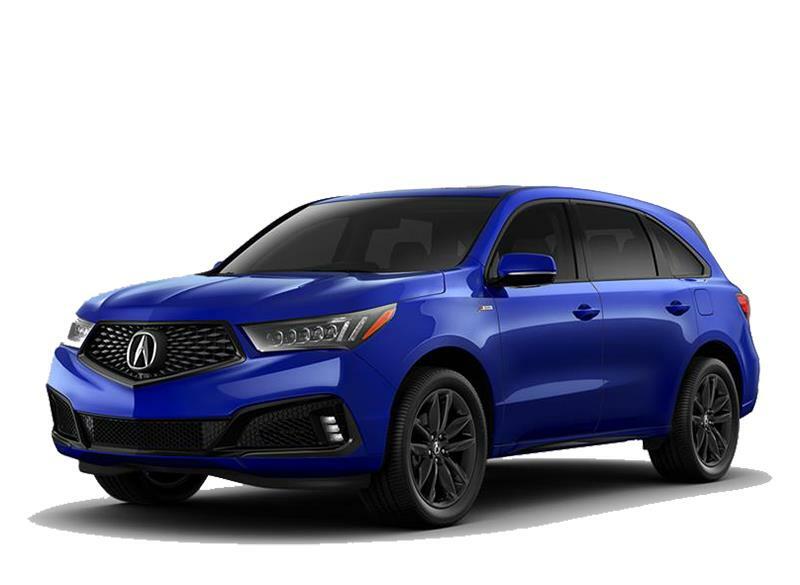 Our exclusive specials on used Acura cars, including promotions on the Acura ILX, Acura TLX, Acura MDX and other popular models, last for limited times only. 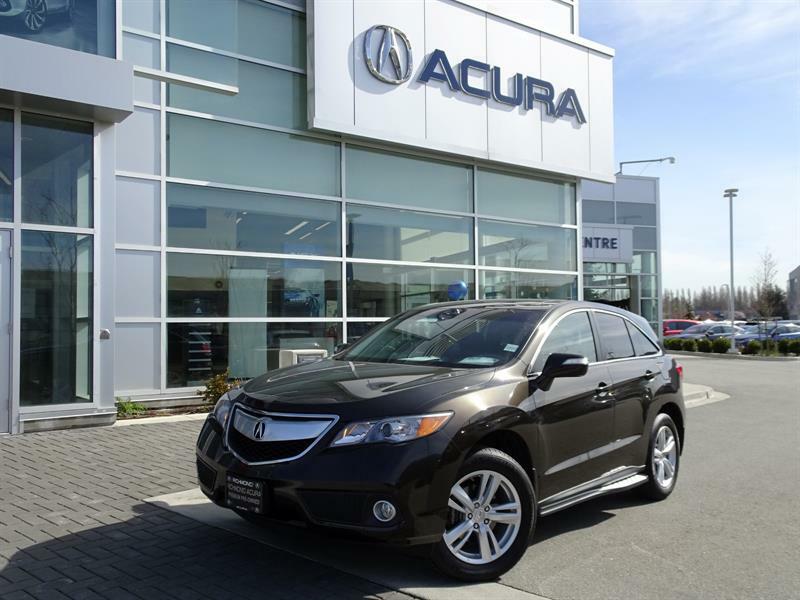 Plus these uaed Acura on special are offered at such advantageous pricing that they sell very quickly, so don't delay! 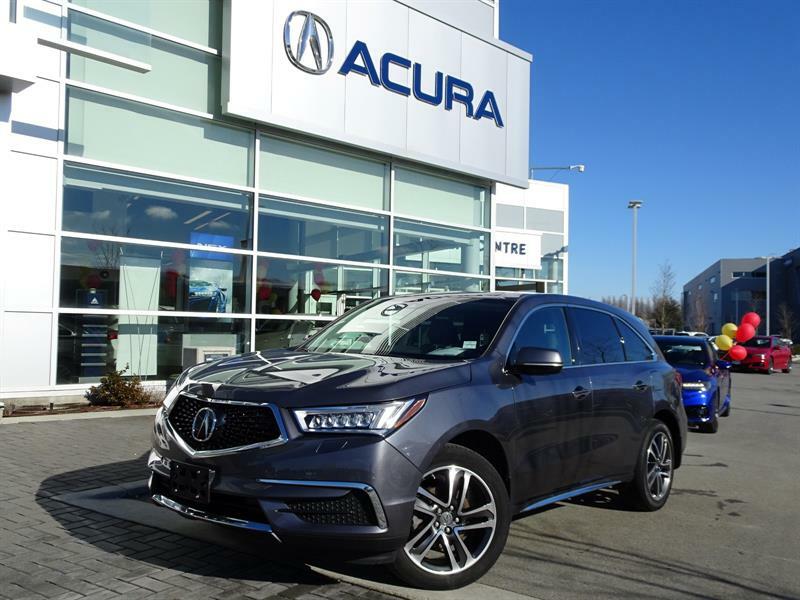 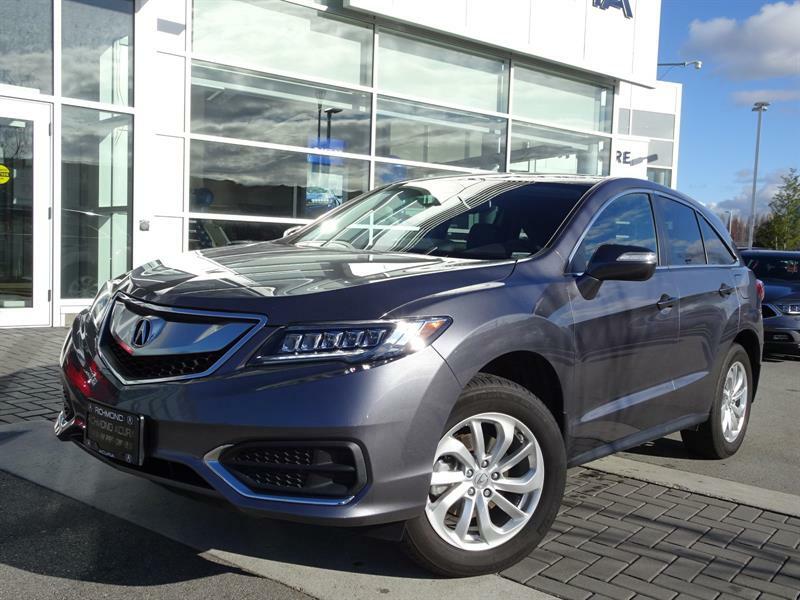 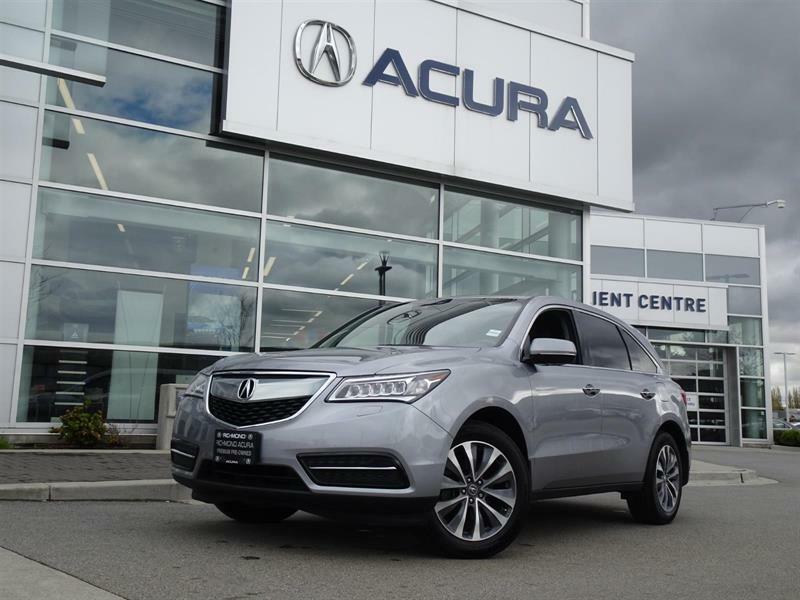 For fantastic deals on pre-owned Acura cars and SUVs in Richmond and the Vancouver, Burnaby and New Westminster areas, there's just one name to remember: Richmond Acura! 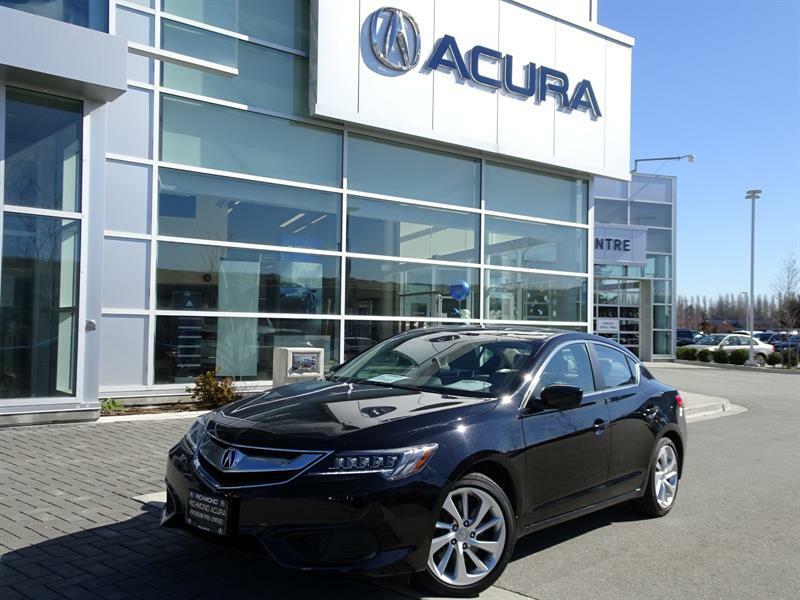 Take a moment as well to consult all the latest Acura Canada incentives, specials and promotions on new Acura models, as well as all of our exclusive promotions and offers in every department at Richmond Acura. 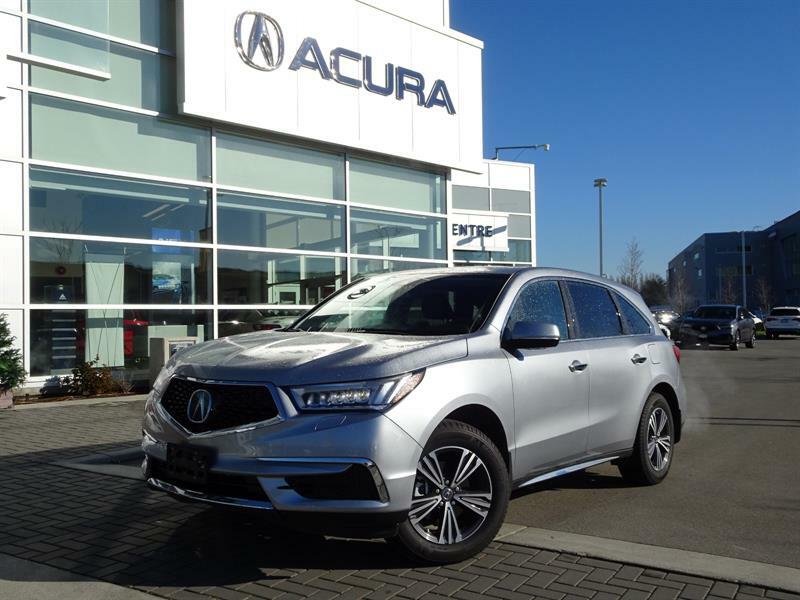 Are you or were you a member of the Canadian military? 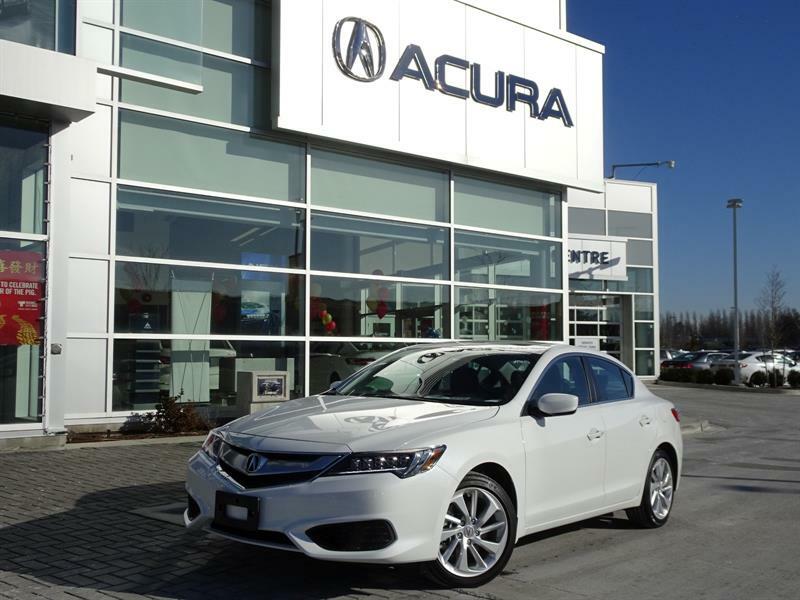 You could save even more thanks to our Canadian Forces Appreciation Discount!